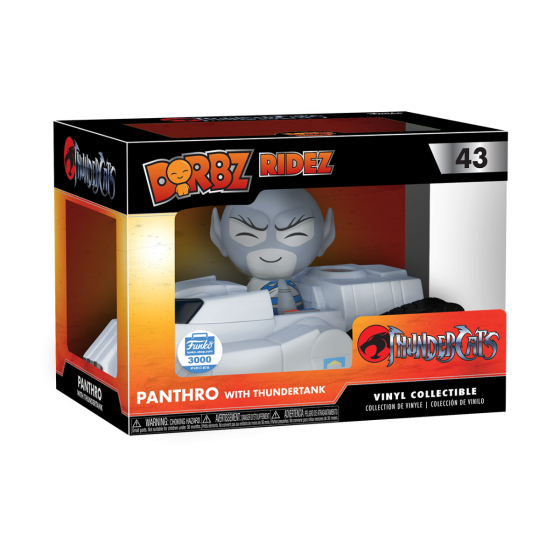 Everyone’s second favorite ThunderCats character ( after Snarf of course) is getting a new Dorbz vehicle courtesy of Funko. The ThunderTank – Panthro figure combo is limited to a production run of 3000 and is priced at $25. A staple of the 1980s Saturday morning cartoon lineup, ThunderCats has retained its popularity over the years as a cult classic.